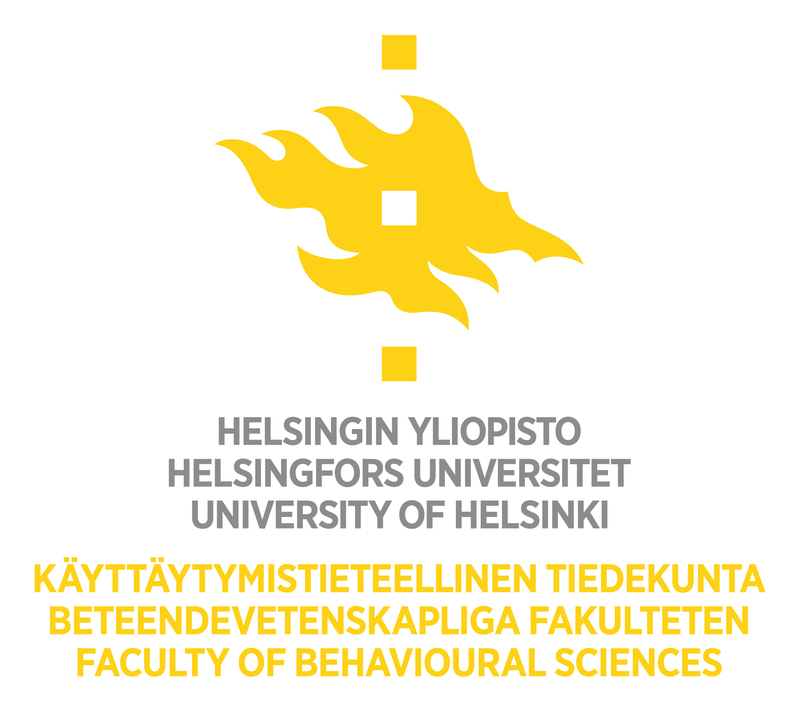 The annual conference of Teacher Education Policy in Europe will be held in Helsinki, Finland on 16-18 May 2013. The Teacher Education Policy in Europe (TEPE) is an academic network that builds on the work and community from the previous European collaborative projects in the field of teacher education policy such TNTEE and EUDORA. 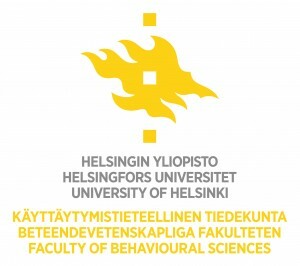 The annual conference brings together educational researchers, policy makers, teachers and practitioners from Europe and beyond. The conference programme will include keynote talks, plenary sessions and parallel workshop sessions. The theme of the 2013 TEPE Conference is Learning Spaces with Technology in Teaching and Teacher Education. Critical thinking skills and lifelong learning have been on the agenda for some time now, but the changing environment, in particular developing infrastructures, increasingly networked communities and constant access to resources and networks influence people and learning, and make these skills ever more important. The increasing use of mobile technologies and the expansion of social media, for instance, require not only technological skills, but also information literacy, social competences and ethical awareness. At the same time, new technologies create collaborative spaces for learning, and expand our perspectives on how and where (and why?) learning takes place. The conference brings together researchers, practitioners and policy makers to discuss not only how schools and teacher education should respond to this constantly changing environment, but also how these institutions shape and engage in creating new and innovative learning spaces. There will also be an “open track” for papers that address wider issues related to Teacher Education Policy.